kan vara felaktig eller missvisande. 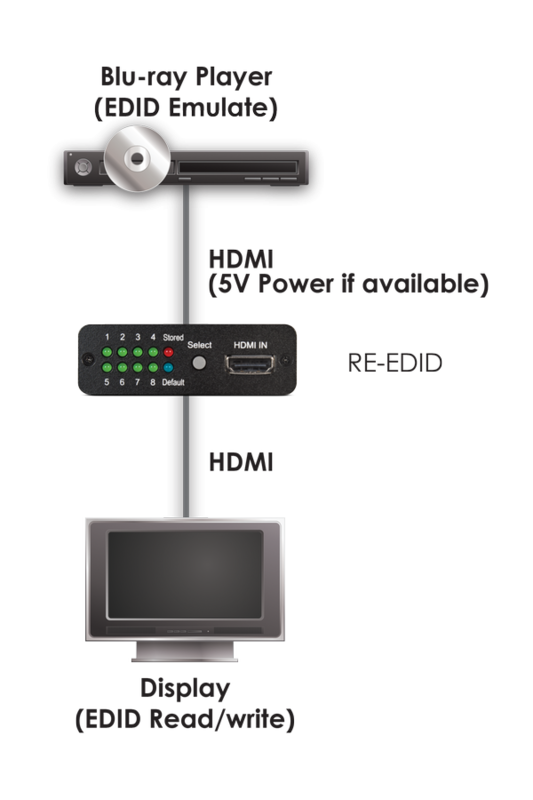 ?The RE-EDID is designed to allow the adjustment and manipulation of HDMI/DVI EDID information that is provided to a source device by a connected display so that it may output the correct video/audio signal. Aiming to simplify the technical complications involved in video/audio system integration, home theatre installation, and video/audio equipment testing, the unit features a learning function allowing the user to Read and Write the video/audio EDID to the system. It also supports EDID Emulation and Bypass modes. 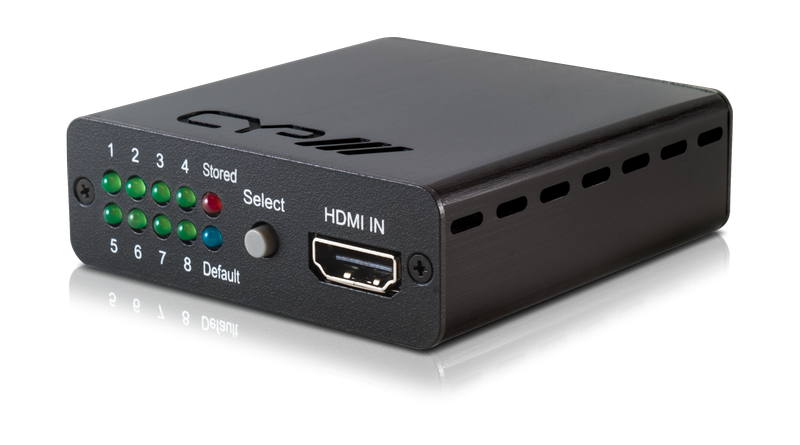 This device is perfect to overcome source and screen compatibility issues, particularly when integrating PC's into an AV system.